Have you seen these? They are the Best family movies? I just read through an article on Parents.com on the 10 best family movies for Thanksgiving. I must admit I agree with some. The Princess Bride, The Iron Giant, and a few more but they missed some classics with our family. 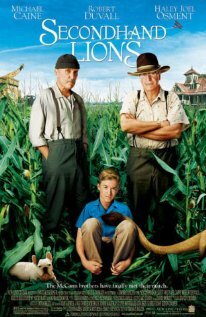 My two favorite family movies are Holes and Second Hand Lions. How could they have missed these two? What are your favorites for your family?